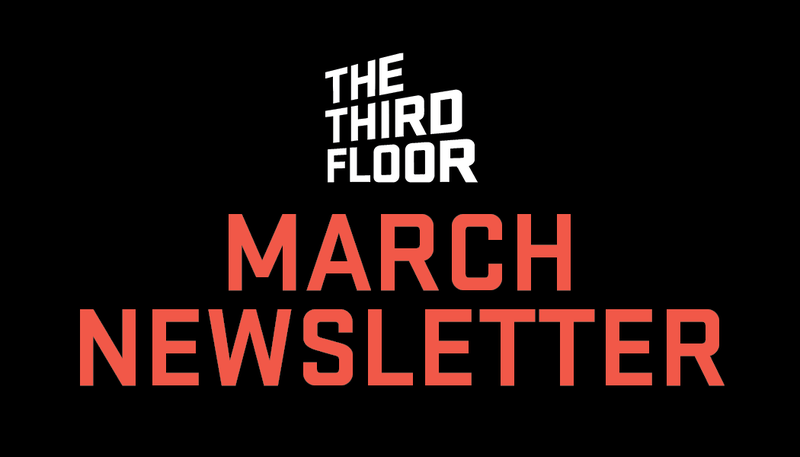 Follow the link to see what The Third Floor has been up to over the month of March! At TTF, we've visualized soaring superheroes, speeding spaceships and daring dragon rides. Now, we've had the chance to literally help do the impossible: make an elephant fly. TTF LA and UK provided visualization and virtual production for Disney's Dumbo! Read more here!